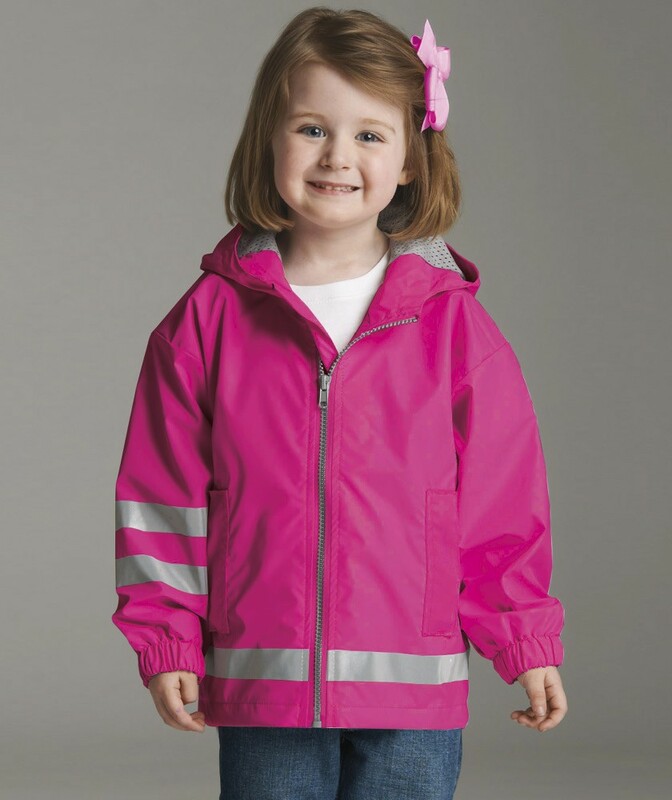 Are you worried about the fact that your little angel might be caught in the thundering showers while going out? 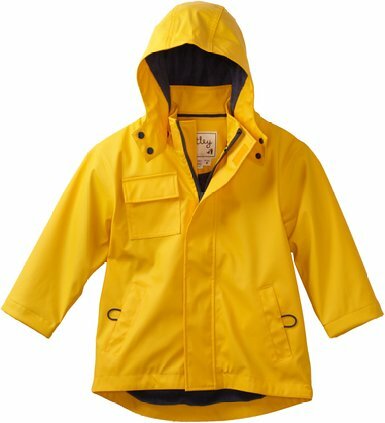 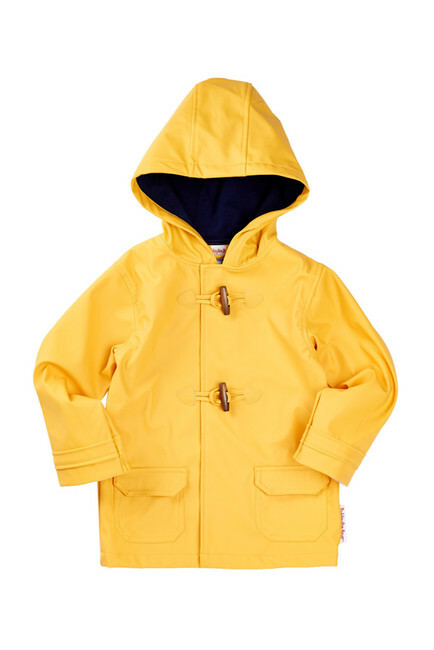 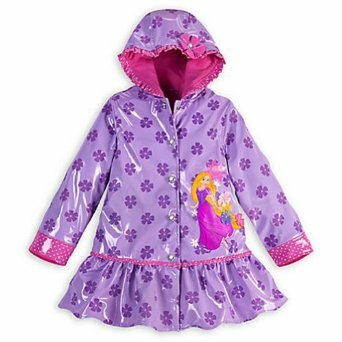 Fear not, here is a collection of easy to use seasonal rain jackets for toddlers that eliminate the need for using heavy and bulky umbrellas. 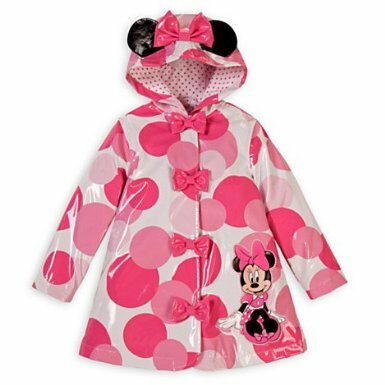 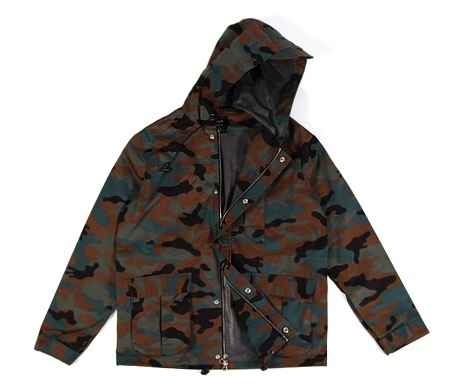 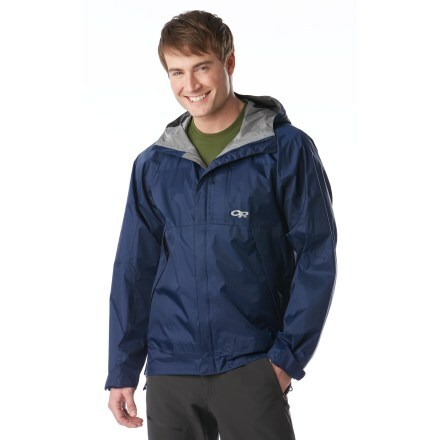 These cute and attractive rain jackets come in different designs and patterns, including those with floral and elephant motifs as well as the ones in solid colors. 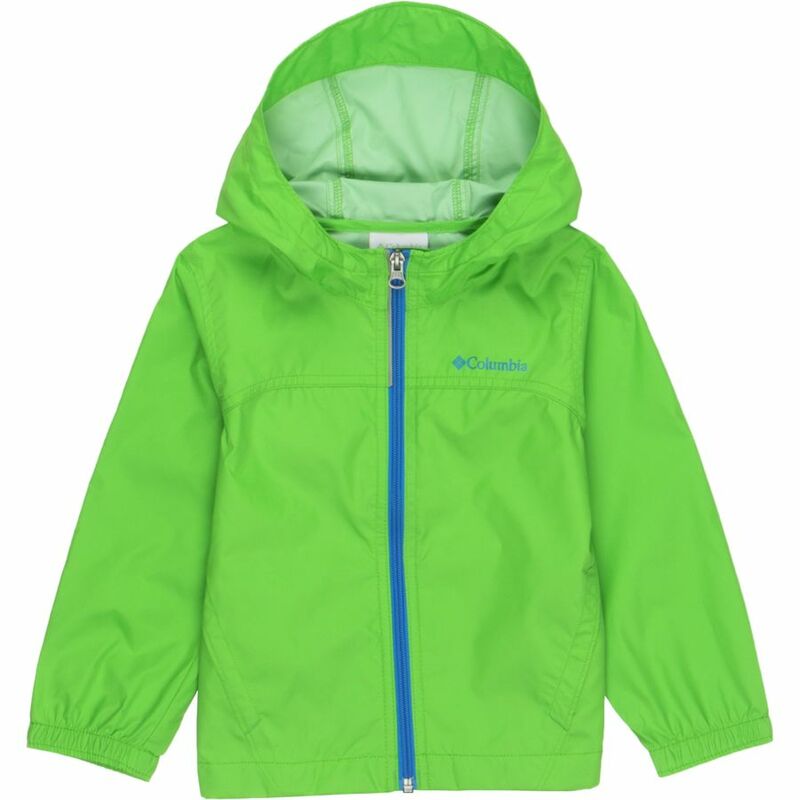 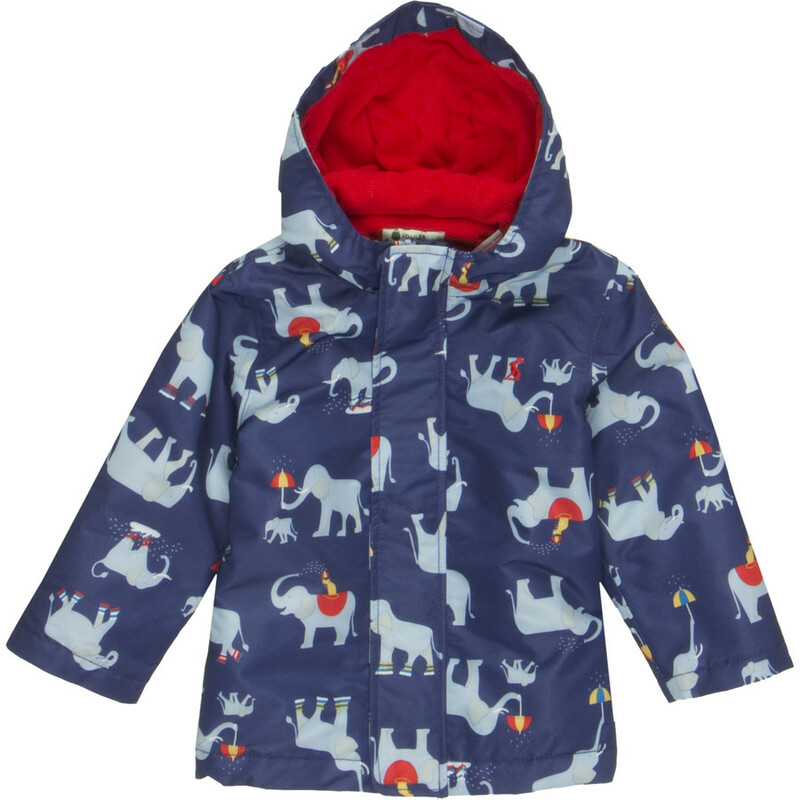 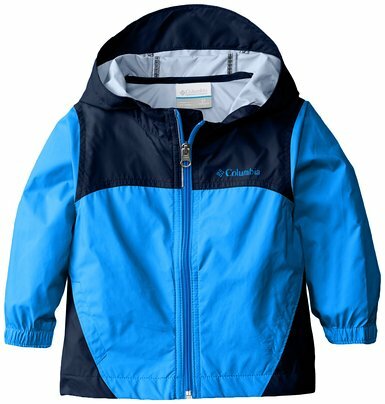 Made from good quality fabric, these jackets are not harsh on the soft and sensitive skin of your child. 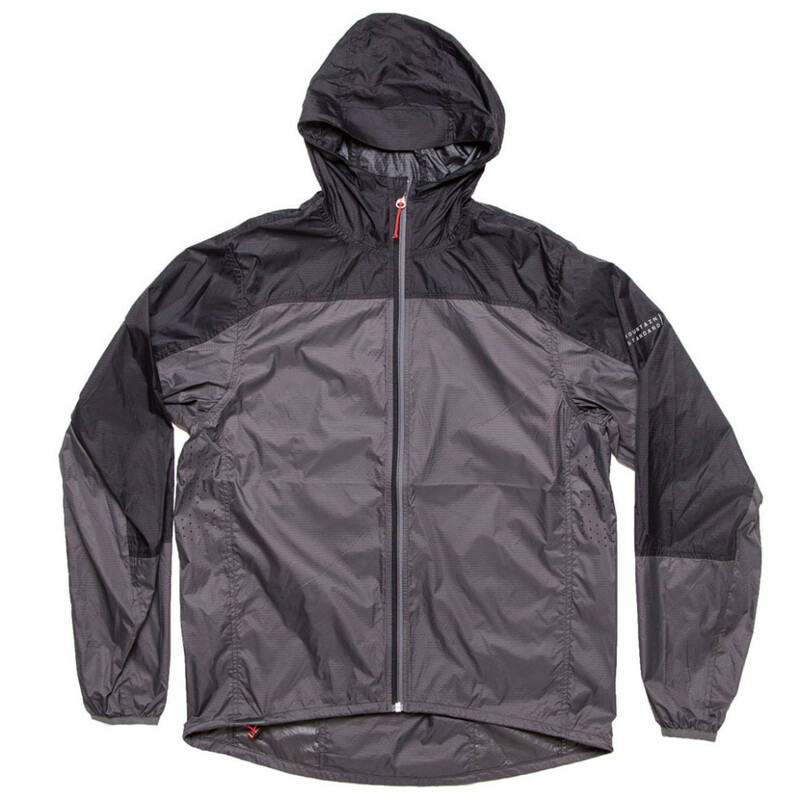 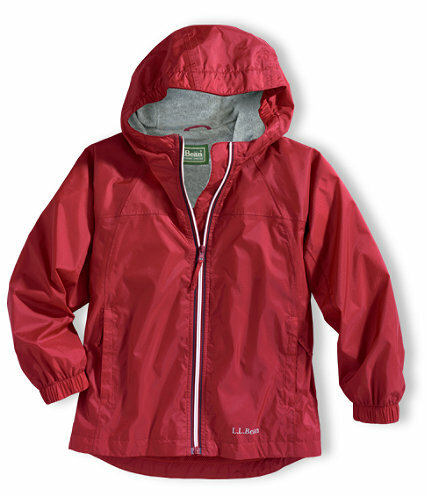 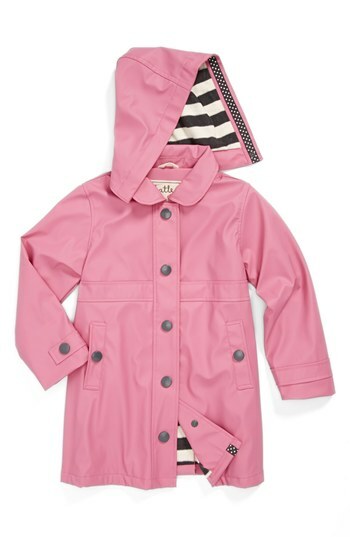 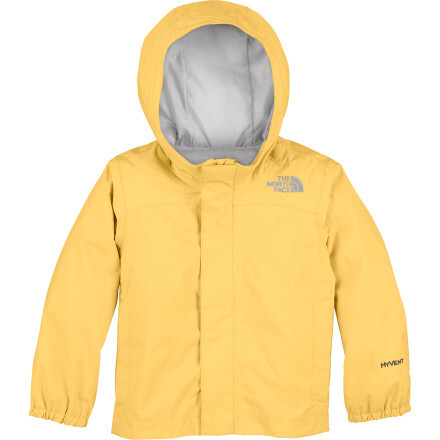 Most of the rain jackets for toddlers feature adjustable cuffs that protect your baby from getting wet.